WE HAVE MANY IMITATORS OF OUR PROUCT. There are several products on the market that are pink color. The original LIQUID LUSTRE formula that was on the infomercial was manufactured by LIQUID GLAZE INC. 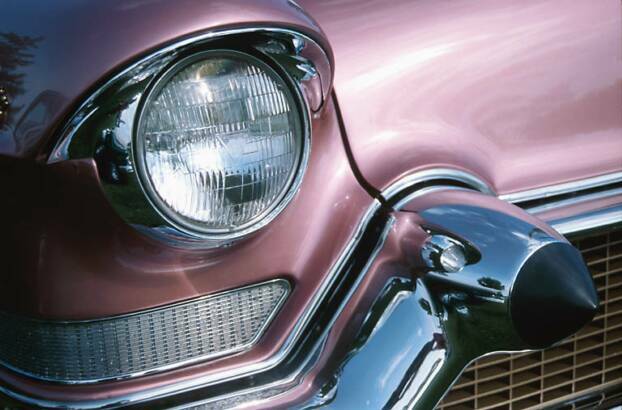 LIQUID GLAZE has been one of the leading manufacturers of automotive chemicals since 1918.